Life is easy in the mod world this week. As in easy listening. 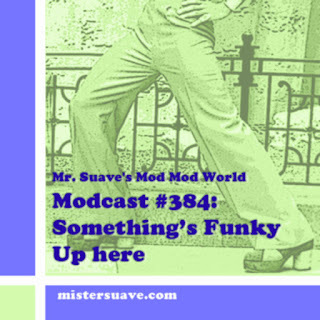 Of course it's always easy listening to Mr. Suave's Mod Mod World, but this week it's especially easy. 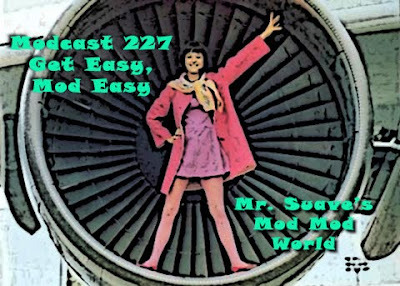 From bossa nova to lounge pop, I've got a suave set of easy listening music from the heyday of the now sound.